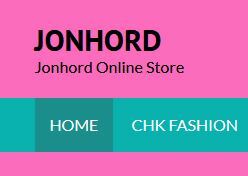 Jonhord is seeking to recruit a Video/Audio Engineer. • Jonhord is currently looking for a Video/Audio Engineer, for a digital advertising opening located in Accra Ghana. The ideal candidate will have at least 2 years of professional video and audio production experience, post-production. • Candidates must demonstrate an incredible portfolio that showcases original storytelling. • Superior communication and interpersonal skills, an entrepreneurial mindset, and the ability to thrive in a fast-paced, deadline-driven environment and a strong customer service demeanour are all essential.